Fielding O’Riordan, two $654K midfielders and just one week until finals! 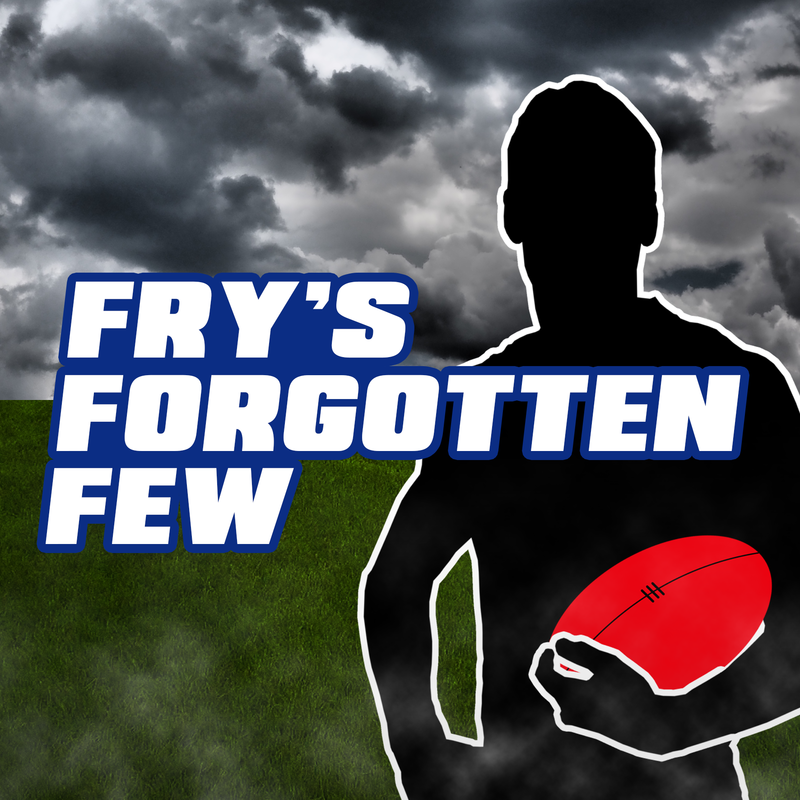 The long slow, grind that is the AFL Fantasy season is suddenly nearing an end. There are only two trades separating us from the start of finals and by now, most of us have given up hope. For those who may still be in the running for the overall crown, or even a hat, the right POD is crucial to get a leg up over your competition. Let’s dive in. Traditionally I tell everyone to avoid milestone men like the plague. However, I’ve been swayed slightly after watching Kade Simpson ball out in his 300th. Even though Jordan Lewis has a tougher task in his milestone match, but I’m still backing him to get it done from a fantasy perspective. Sometimes the sign of a great fantasy coach is the ability to move past former failures. Already this season some coaches have been burnt by DBJ and are hesitant to pull the trigger. Two words. Forgive and forget. In all honesty, we could be seeing the transformation of Aliir right before our eyes from both a fantasy and ‘actual’ footy point of view. His numbers aren’t quite good enough to be a classic option, but don’t sleep on the Swans key positioner. He just keeps on finding a way to get it done. Seb Ross is once again silently plodding his way along to an average of 100, while no one considers him as an option. More coaches would be interested if he could bump his average, even if it was just by a fraction. Still, his consistency is something to marvel at and if the Tigers game was any indication, he could be about to end the year with a bang. Duncan is on his way to averaging a flat ton as well, but his scores are under a bit more scrutiny. The logjam of midfielders always meant someone was going to take a hit fantasy wise at Geelong and his average dropping by over 12 points is alarming. He has been consistent all year though and as the Cats draw starts to open up so could Duncan’s output. It’s a bit unlikely that you would find a name like Dion Prestia on the scrap heap this late in the season, however, that is exactly the case in 2018. He can still do good things and a nice 115+ at the right time could be very helpful during the finals. This section seems to be a bit of a revolving door, but credit where credit is due. Jarrod Witts has been one of the fantasy surprises this season and is on track to finish with career-best fantasy stats. Kudos Wittsy. With Nic Nat down, Lycett will likely share the rucking duties with Nathan Vardy for the rest of the West Coast season. He clearly remains above Vardy on the pecking order though and his ability to win the ball (ish) around the ground makes him a viable bench play. It’s tough to pinpoint the top-6 forwards at this stage of the season as you could throw a blanket over a group of 10-12. Even though Boak sits on the outside of that group looking in, his consistency in this time of flux is a welcome change. If you want some stable 80’s-90’s, here’s your man. No one thinks of JJ as a forward, more of a dashing defender or winger. However, the fantasy gods have made him forward eligible and therefore he is making an appearance in the forward section. A few strong weeks from Johannisen (average of 95 in his last three) is forcing us to take note. You could be forgiven for not keeping up to date with Jed Anderson’s fantasy scores. He has never really demanded much attention, but his play ever since North’s bye is noteworthy. If he can stay on the park then this five-week stretch might not be a fluke. Is it crazy to field O’Riordan? As some coaches are trying to delist their final rookie from their best 22, some are thinking outside the box. One popular move includes fielding Swans youngster Colin O’Riordan, who has had two solid scores to start his career. His job security seems intact with McVeigh still likely to miss a few weeks, but he is by no means a long-term option. I’d advise against it, but there are worse moves. Is it worth upgrading Stef to Grundy? It might seem like a waste of money upgrading Stefan Martin, who is having himself an awesome season to date, in an effort to land Brodie Grundy. They are separated by about $100K and surely that money could be spent better elsewhere right? Wrong. In the last five weeks, the Pies ruckman (average of 109.7) has outscored Martin (average of 93.2) by a considerable margin. If I had a luxury trade to get Grundy I’d do it in a heartbeat. How can I best prepare myself for my league finals next week? Not all the coaches out there are playing for overall rank, with bragging rights in their league up for grabs. For those coaches, the last few trades are very important and if you really are all in on the finals, it might wise to go for a double downgrade this week and potentially throw a bench position to maximise dough for the last month of the fanatsy year. David Zaharakis, Bombers (101) – Still someone to keep your eye on. Sam Murray, Pies (79) – Hey! I remember that guy! Brett Deledio, Giants (70) – Will be better for the run. Watchlist. Joel Smith, Demons (61) – Acceptable for a bench rook. Josh Battle, Saints (33) – Not acceptable for a bench rook. Good luck for Round 19! Left with $67K and next week am hoping to downgrade Paul Ahern to a $170K rookie, then upgrade Seedsman to an Uber premium. Thanks Fry. I’ve finally got a team with no rookies on the field after having been struck by injury week after week from the first bye round. Who should i trade out to get gaff… gibbs or tim kelly? Suggest you look at the averages last 3 and last 5. I dumped Gibbs a fortnight ago. Bought shouy and change. Fry are you a rocket scientist in your spare time? Legends. 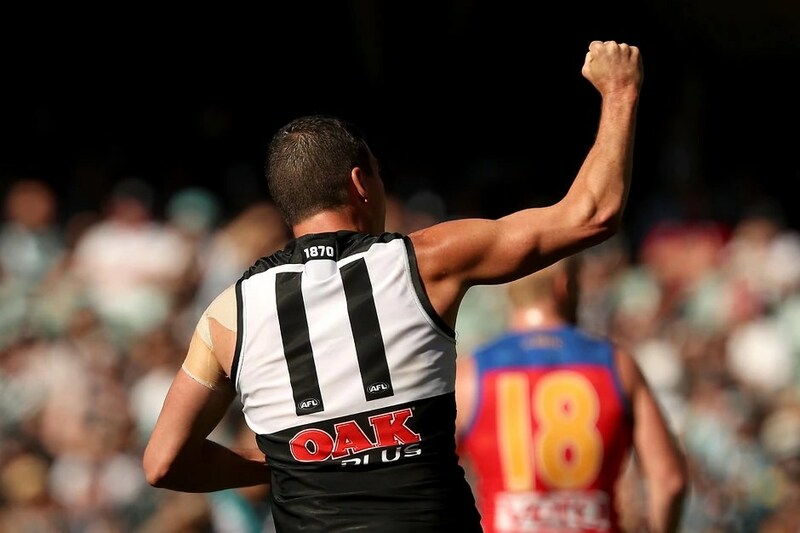 Trading McInerney to Frampton but who goes out of Sidebottom or Gibbs? Sidebottom with the saw jaw and bad past runs against the Tigers. Otherwise there is Gibbs with consistent sub 100s but consistent 80-90s and a lower breakeven. Gaf, Oliver and Crippa are my targets but learning towards Gaf due to the no Ben Jacobs. Toughy. As both a Sidey and Gibbs owner I feel your pain. It’s close, but I think Gibbs needs to go first and I’d waste no time getting Gaffy! As I said above I advise getting to Grundy ASAP if you can. Although, if getting Martin means you have more $$$ to upgrade again next week then go for Stef. permission. Do you know any solutions to help prevent content from being stolen? I’d definitely appreciate it.